For the second year in a row, attorney Michele Jackson has been selected as a finalist for the annual Indy’s Best and Brightest award ceremony created by Junior Achievement. The event will honor 100 of central Indiana’s most outstanding young professionals, age 40 and under, in 10 different industries. The Best and Brightest event was created by Junior Achievement to recognize up and coming talent and the next generation of leaders in our community. Finalists in each category are judged on professional accomplishments, civic contributions, character and leadership qualities. The finalists to be honored at the event are listed below, as well as the website, www.indysbestandbrightest.org. 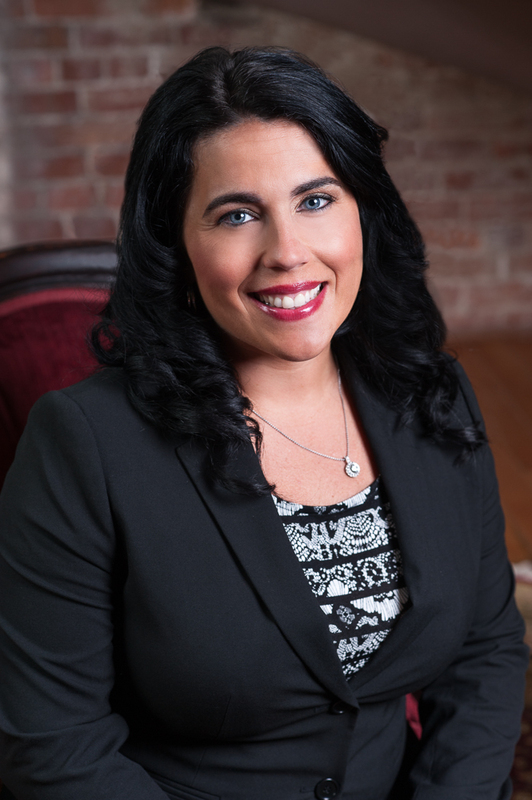 Michele Jackson chairs the firm’s Adoption and Reproductive Law Practice Group and focuses her practice in domestic and international adoptions as well as reproductive law matters. Jackson is also the founder of MLJ Adoptions, Inc. In addition to her professional contributions, Jackson also founded the Global Orphan Foundation (formerly the Fatherless Foundation), a not-for-profit organization which raises funds and provides supplies to orphanages world-wide.